Being rejected hurts. You love your kids and never want to see them hurt. Unfortunately you cannot prevent your children from experiencing rejection. 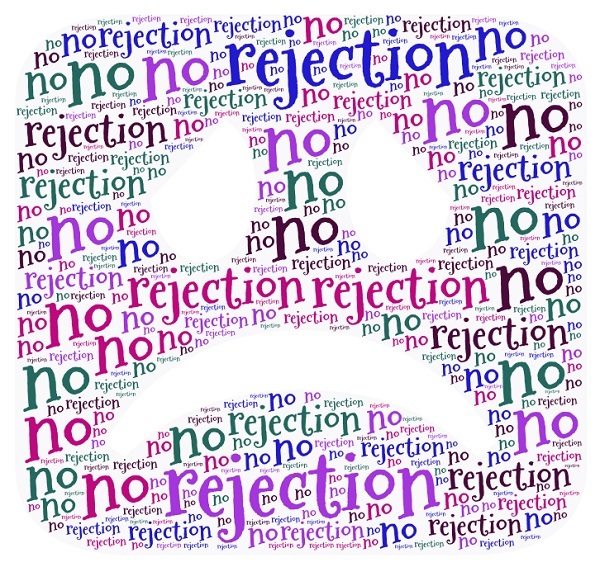 Whether it’s not being selected for a team or not having a date for the dance, feeling rejected is painful. Your response in these situations can provide a healing salve for your child’s wounds or deepen the pain. When you let them know that you value and love them regardless of what has happened, you provide comfort. Knowing they always have your love is a powerful antidote. Everyone has a deep need for connection with others. When children want to hurt others, one way they do it is by threatening to remove connection. Kids need lots of practice developing their interpersonal skills. When you hear kids saying something unkind, help them find healthier ways to express their emotions. Trying out for a team takes courage. Unless your child is guaranteed to make the team, there is the risk of failure. Responding when your child makes the team is easy. The difficult part is how you respond when your child does not make the team.